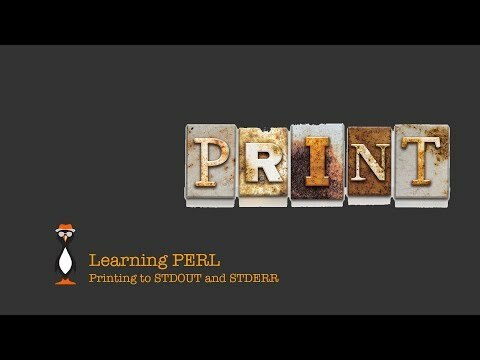 Using Perl we are likely to come across our first FILEHANDLE when we use print. This defaults to STDOUT but we can also use STDERR using the default FILEHANDLES opened by Perl. We show you how to use them in Perl and how to aggregate output in BASH using redirection. Next: Next post: 0-0x Making Table Views Great Again!